Oh how I utterly and completely LOVE lavender! It’s somewhat of an obsession actually. And I’m addicted. Like a drug. Any sort of imaginings of what paradise would be like to me would have to include acres and acres of this beautiful, blissful, perfect plant. A few years later while taking another Pacific Coast road trip, this time with our Mom and my Daughter along, I got to go to Sequim again. 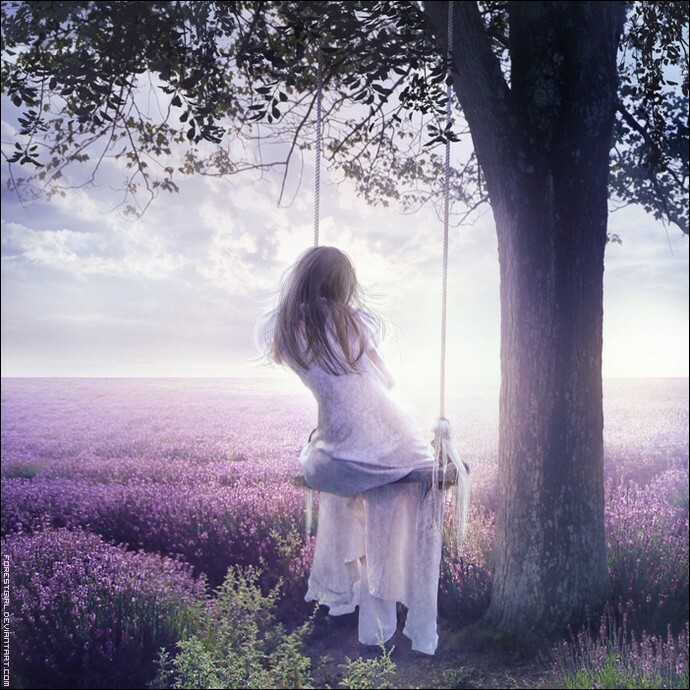 They all indulged me and enabled me in my addiction as we visited several different farms where I went out into the fields and clipped and bundled numerous bouquets of my beloved lavender for myself. There was also one place that had huge vats of dried bulk lavender in their storehouse where I scooped up pounds of that too. I wanted to climb inside and roll around and revel in it! It was like a dream! This entry was posted in Nature and tagged Lavender, lavender farms, Sequim, sequim washington. Bookmark the permalink. Wow~I love lilacs too~purple is a favorite color as well. I knew that about the lavender but didn’t know about lilacs~what are they? Thank you I absolutely just loved this! I would like to try that as well with the sheets~all our laundry can smell like lavender. How much do we use? I have one little square of lavender that took 2 years to mature. The bumble bees sure love it! Nice! I’ve had a hard time growing it here in Minnesota. I have a couple in pots now and I’m hoping to winter them over. 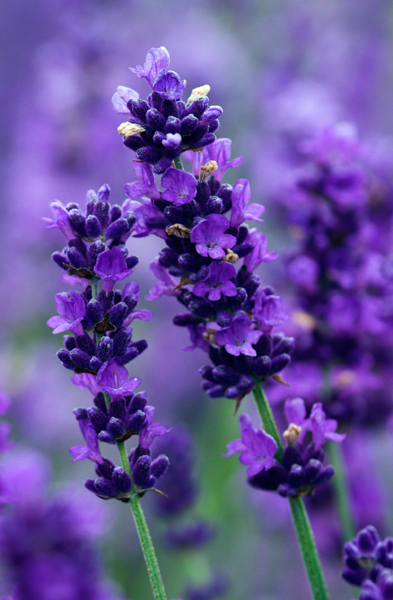 Lavender is pretty much my favorite plant on the entire planet! Ah, lol….I hadn’t seen your blog. Great minds both like beauty. 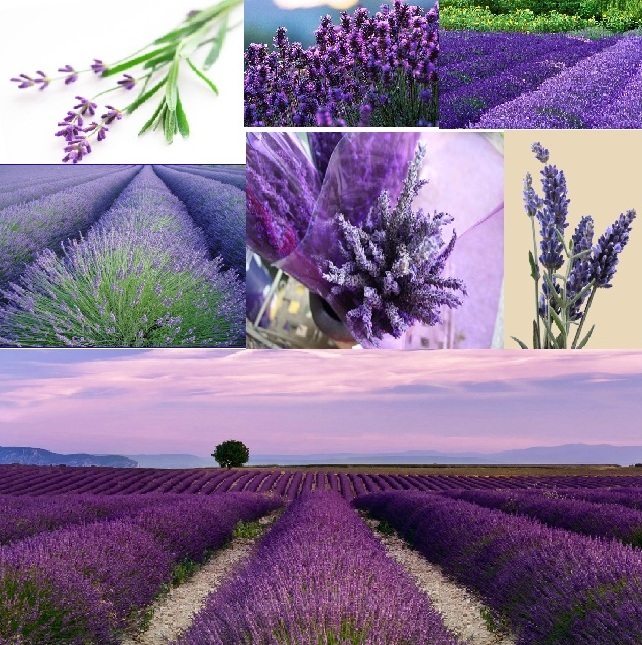 I love lavender so much and your blog is beautiful! I know, I can’t even say enough how much I love it! I say you should go for it! I have two varieties I’m try to grow in pots right now, but this is my first year doing it so I don’t know if I’ll be able to winter them over or not. But I hope so! Yes Lori, you’re absolutely right! And also… I’m just a lavender addict in general, at every time of the year. 😉 Happy summer! 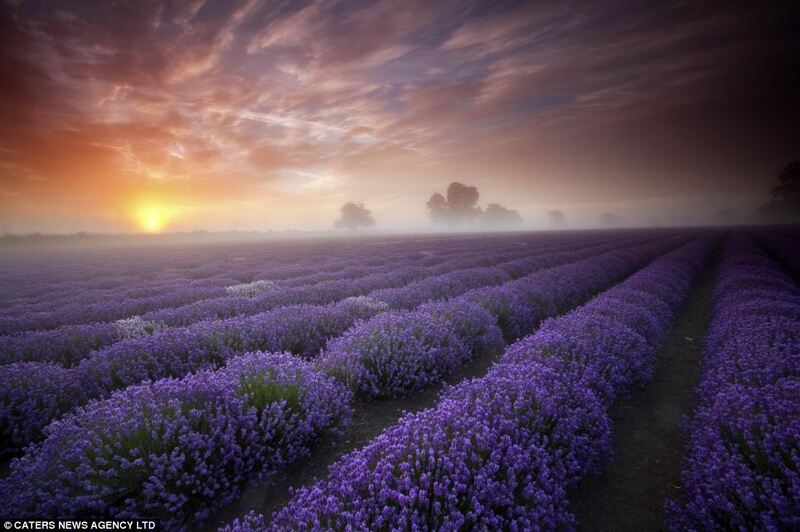 What an awesome “acident,” stumbling upon a lavendar farm! 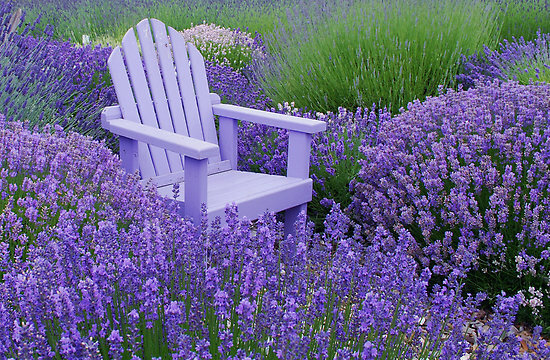 I so want to sit in that chair and smell the lavender, thank you for visiting my blog. Oh me too! It was my pleasure, you take lovely photos! Wow! This looks amazing. Thanks for the travel tip, I would love to go over there. By the way, thanks for liking my post “Dahlia: a National Flower”. 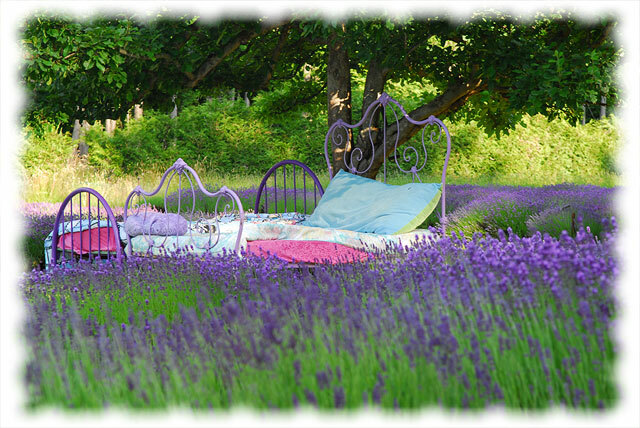 Did you really move the bed to the lavender field? How long the bed was there.